I love it! 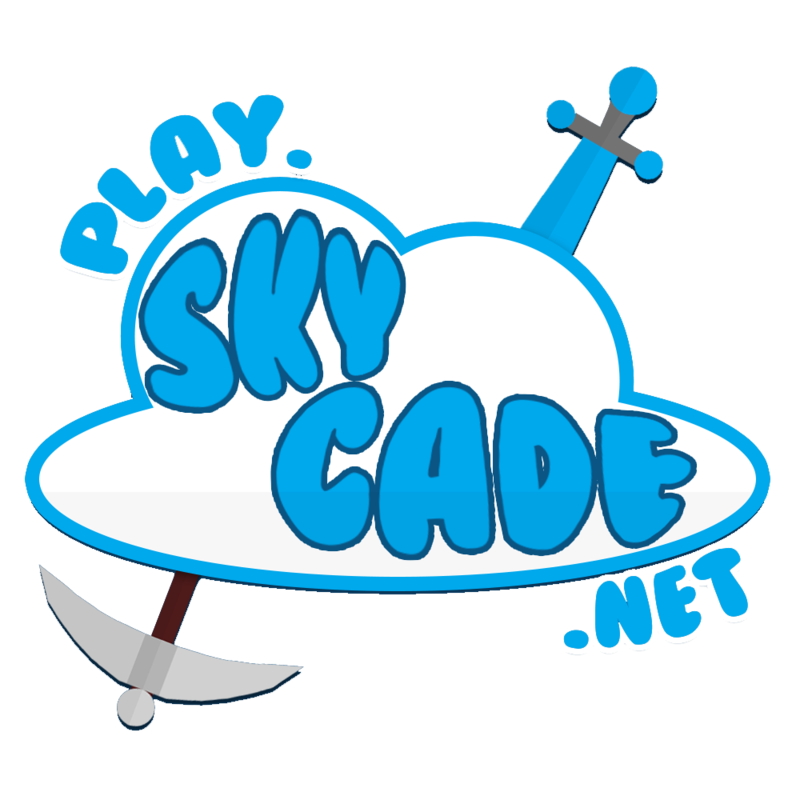 not to complain but may you remove the skycade log just because my channel isn't skycade related. Apart from that its epic!